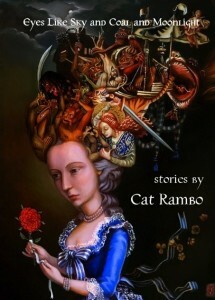 Want to get a brand new, original Cat Rambo story in your mail each month for as little as $1? Check out Cat’s Patreon campaign. Want to get some new fiction? Support my Patreon campaign. Want to Support Cat? 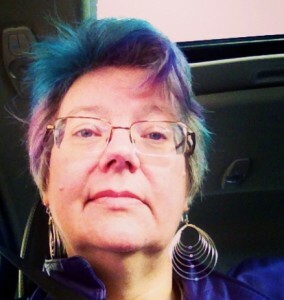 Buy Some Books! 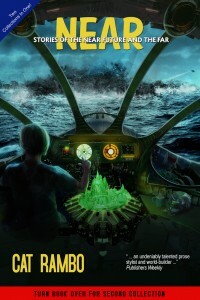 Twenty fantasy stories of our world and others. Publisher's Weekly called them 'crisp and compelling'. 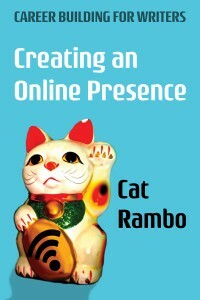 Cat's first nonfiction book talks about how to set up and maintain an online presence -- without cutting into your writing time. 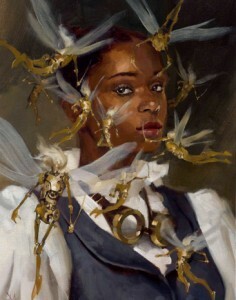 Clockwork Fairies, a steampunk short story, originally appeared on Tor.com.